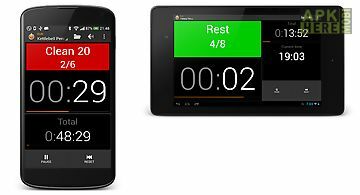 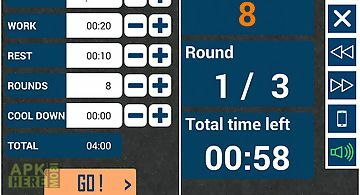 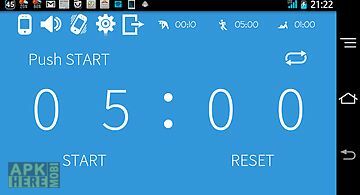 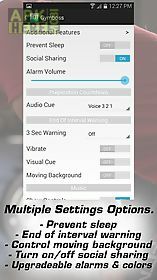 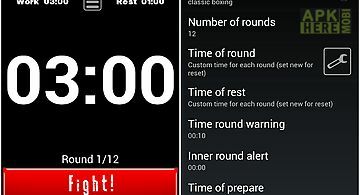 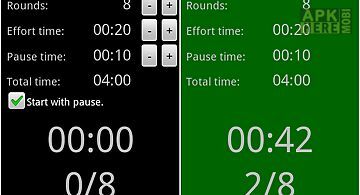 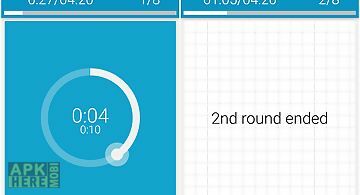 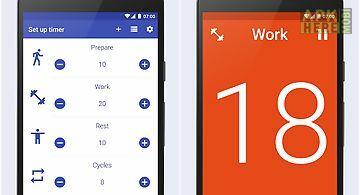 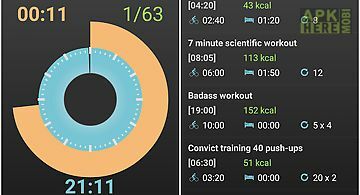 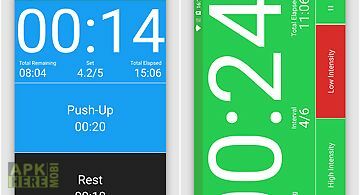 Gymboss interval timer app for android description: The gymboss interval timer app is a programmable interval timer perfect for any workout where timing is needed to time work and or rest periods. 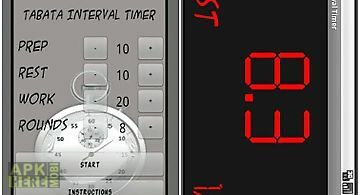 You can time a single time interval or multiple time intervals and repeat them as many times as you wish. 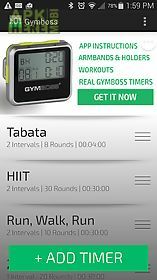 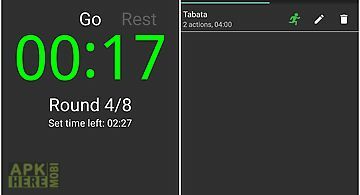 Perfect for running hiit tabata home workouts boxing weight lifting stretching or any other workout that requires timing. 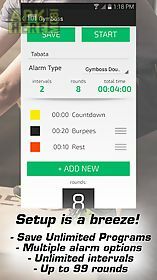 This app incorporates all of the recommendations we have received over the years from our users to bring you the best app possible. 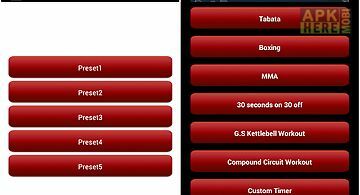 Note this is a complete overhaul of the past gymboss app with an entirely new user interface so any programs you have saved on any previous versions will be deleted upon updating.